OSEmbed is an extension that provide an easy way to embed documents and media in Joomla. 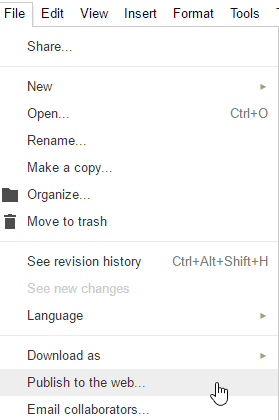 Let’s take the example of a Google Document. Note that all the features described below are available in the Pro version. OK now your document is created, light as possible, and ready to be embedded. Now from Joomla editor just paste your link, OSEmbed will do the rest! Finally you got an online document that is optimized (compressed images), served from Google servers, right in your Joomla content. Using OSEmbed pro is a really good solution for that purpose.